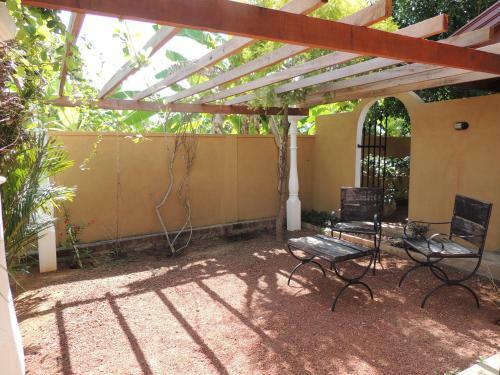 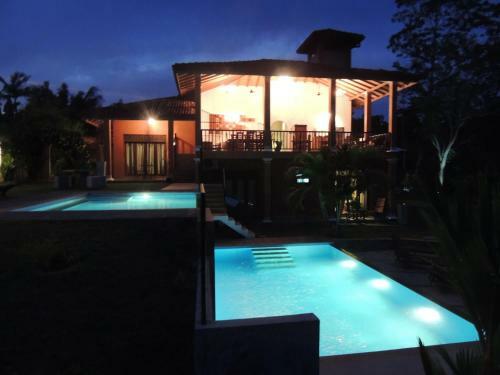 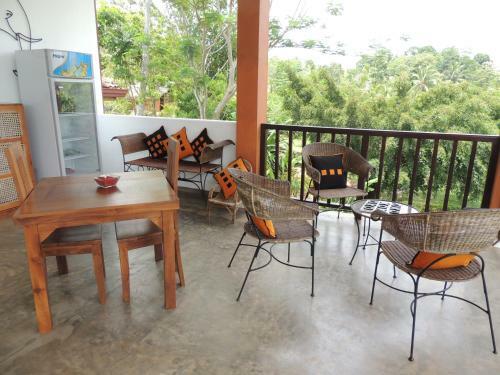 Surrounded by tranquil greenery, Nisalavila provides affordable and elegant accommodation. 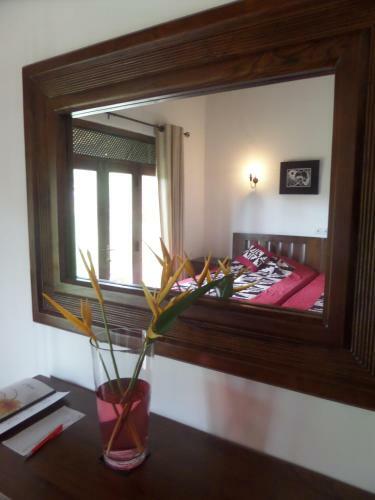 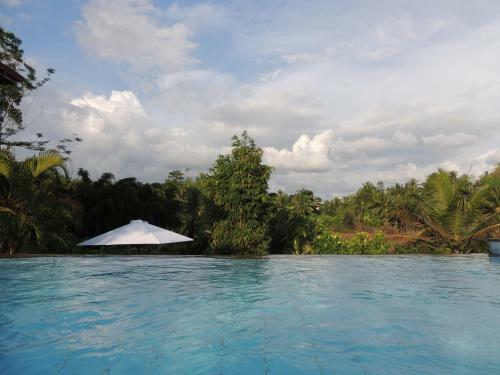 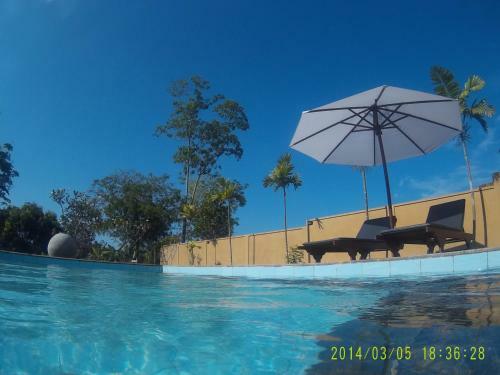 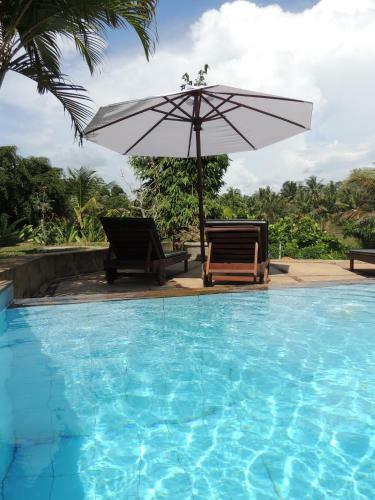 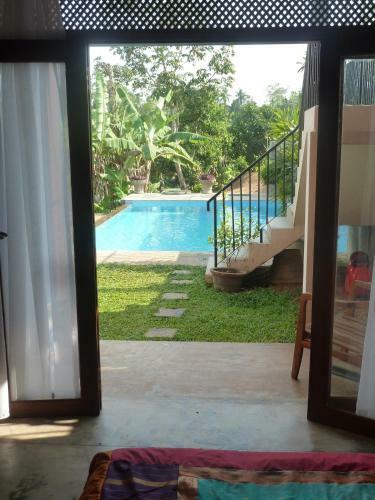 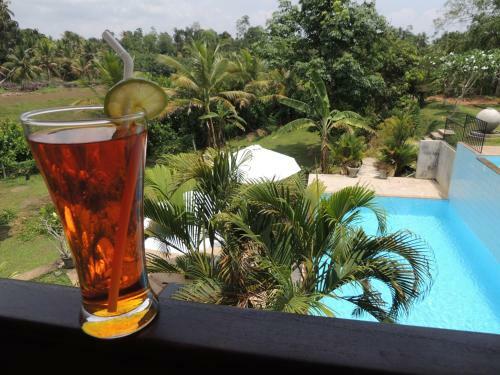 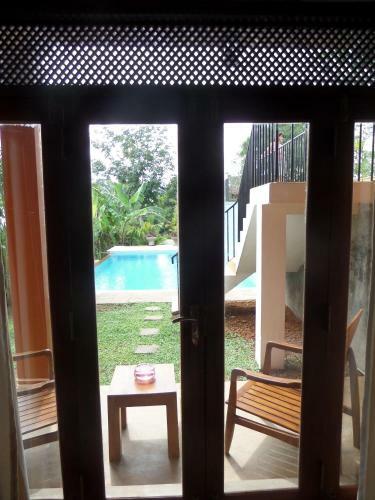 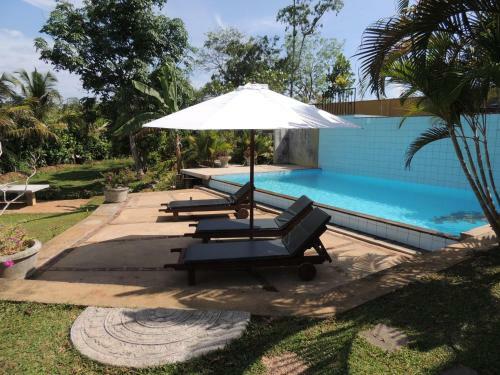 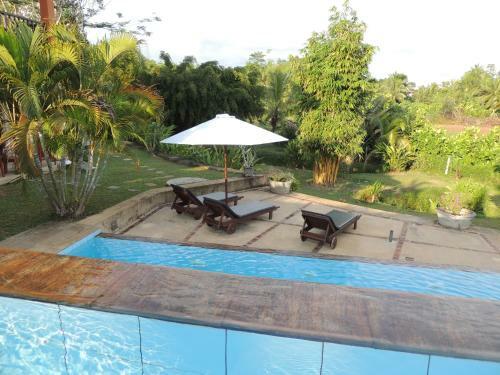 Nestled among paddy fields, it welcomes guests with a restaurant, 2 large outdoor pools and free bike rentals. 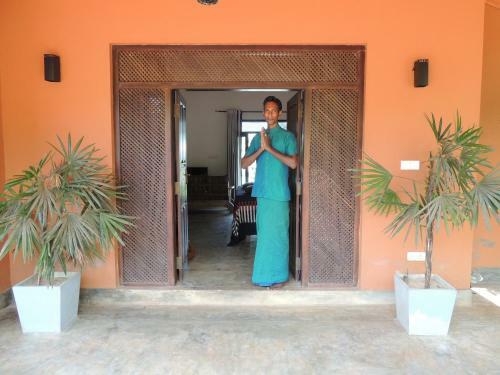 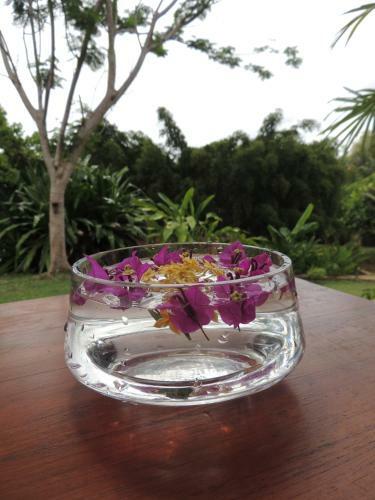 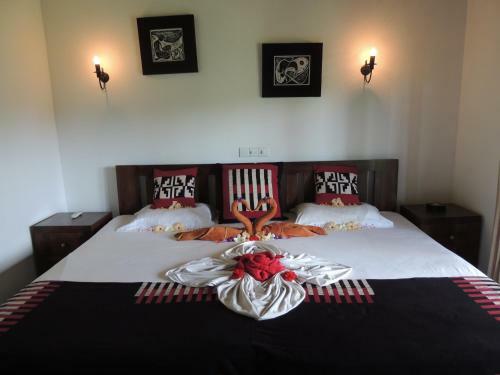 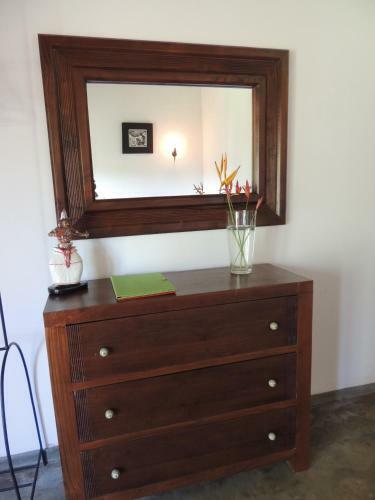 Rooms feature classic Sri Lankan-style décor with modern amenities. 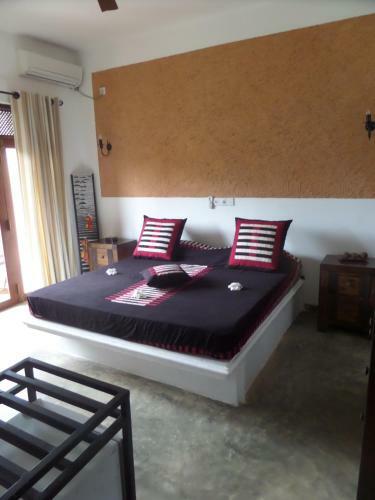 All the rooms come with a balcony, coffee/tea making facilities and a kitchenette. 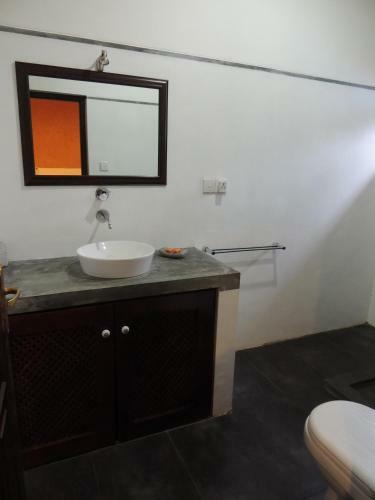 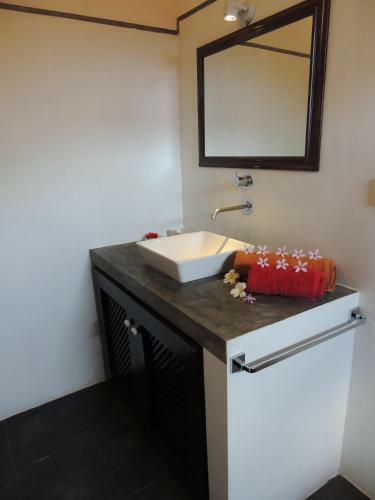 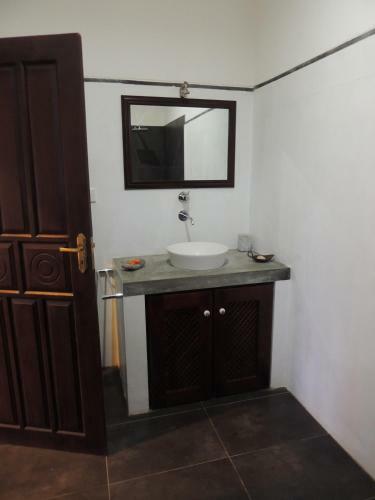 They also have a private bathroom featuring heated showers. 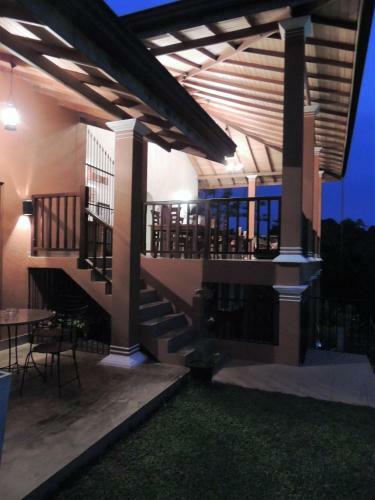 The warm and hospitable staff at Nisalavila can arrange for sightseeing trips and airport transfers. 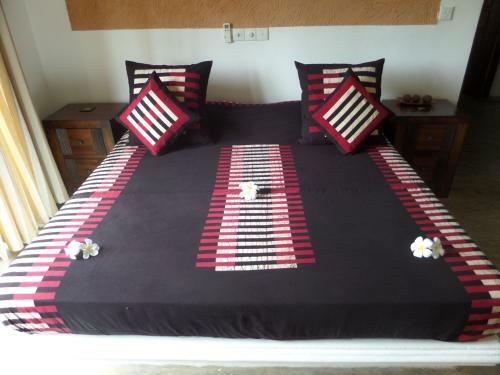 Laundry and ironing services are offered to all guests at a surcharge. 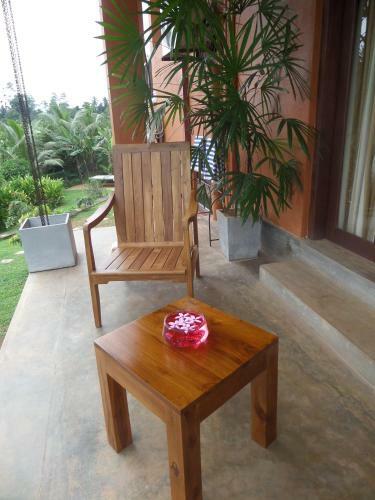 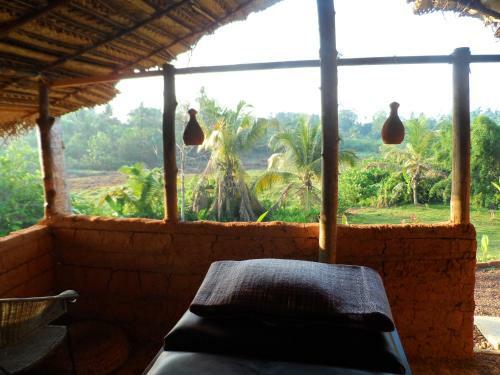 This peaceful getaway is a 10-minute tuk tuk (automated rickshaw) ride from Beruwala, Aluthgama and Bentota. 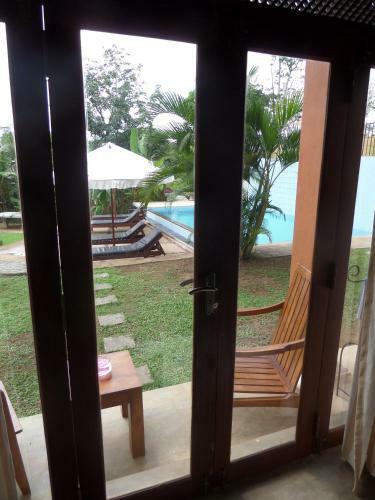 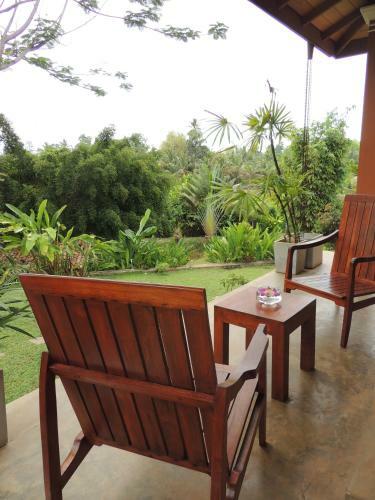 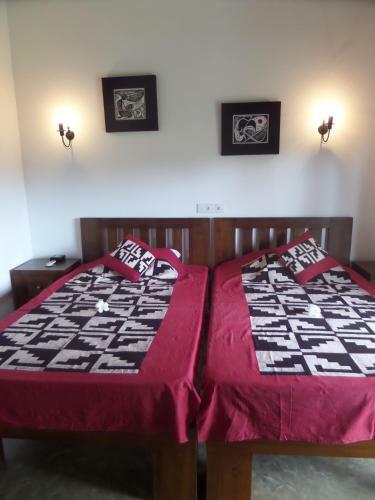 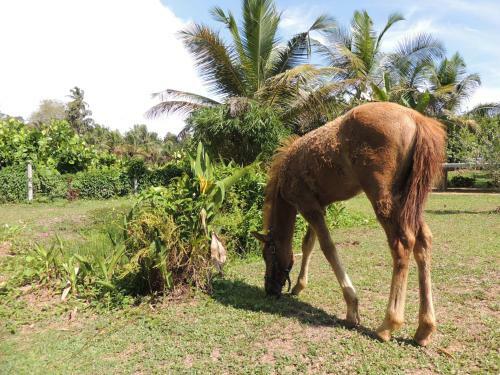 It is 5.5 km from Bentota River Airport while Bandaranaike International Airport is 81 km away. 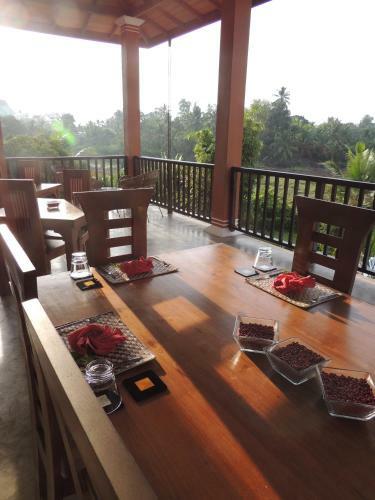 A delectable spread of local Sri Lankan and Western meals can be enjoyed at the restaurant. 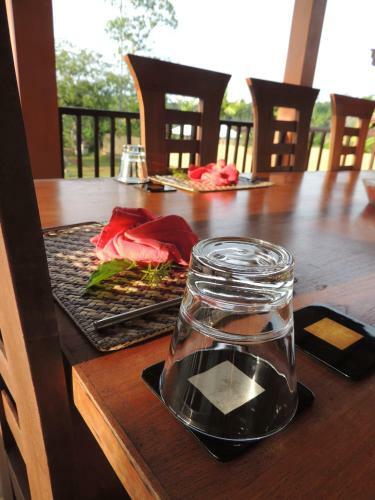 In-room dining options are possible and packed lunches can arranged upon request.